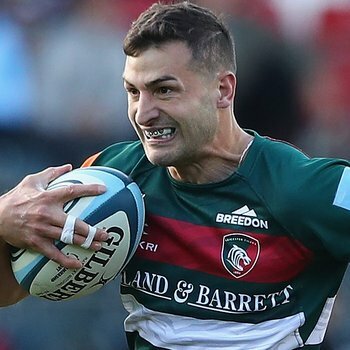 Leicester Tigers flyer Jonny May has been nominated for Citizen Try of the Week after his barn-storming run in Friday evening's Gallagher Premiership win over Newcastle Falcons. 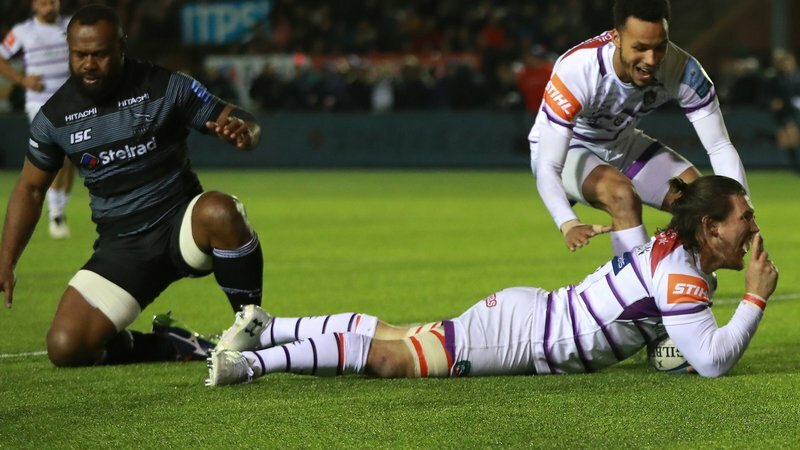 May dotted down for the first of Tigers' three tries at Kingston Park after a brilliant Guy Thompson offload set up the winger on the right-hand side. 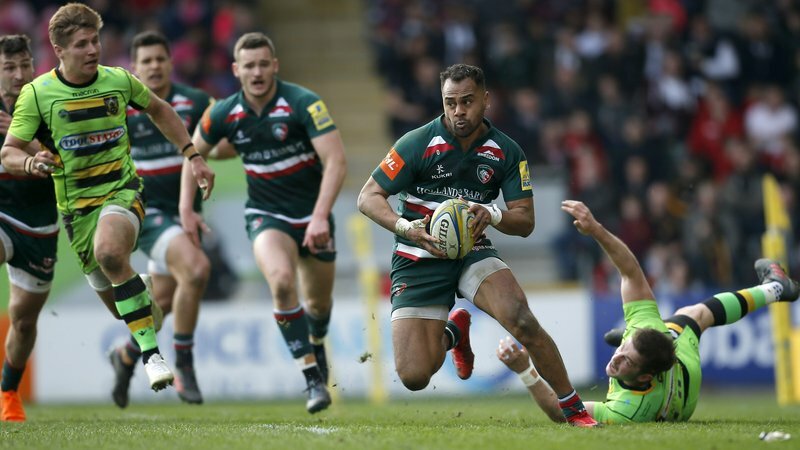 But the England star still had work to do, shaking off the attentions of both Falcons full-back Simon Hammersley and former Tigers man Vereniki Goneva to cross the whitewash. 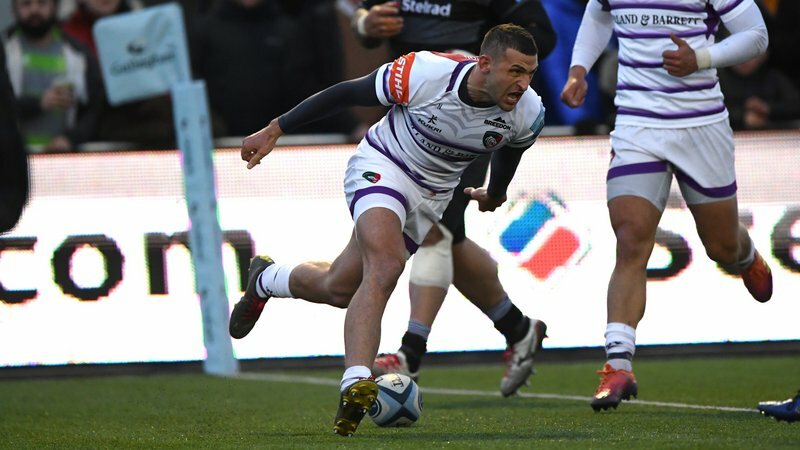 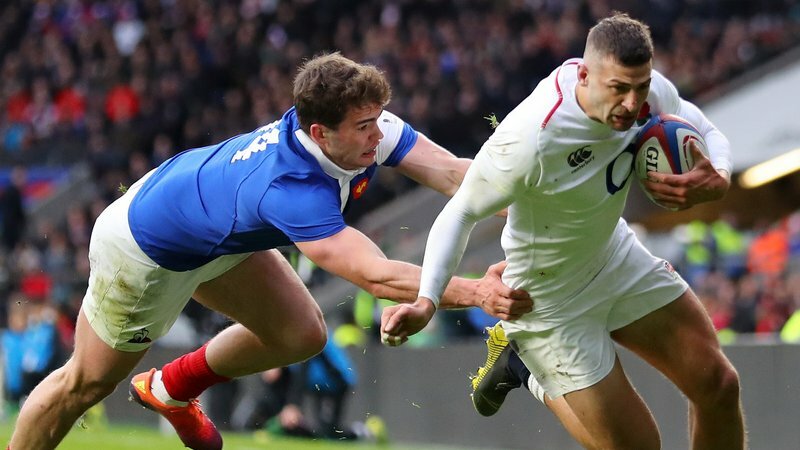 Have your say and vote for May for Citizen Try of the Week using the button below.